The seasons are changing and in the northern hemisphere sailing season is winding down, our friends in the south will soon be posting photos to make us envious. Locally we just completed our last regatta and there are no Hobie events now until the winter series in Florida. This year I am going to make it to some of the winter events. Typically I get wrapped up in skiing in the winter but this year we are making time. As I think back about the past sailing season, I recall the good times with friends but I always seem unfilled by the wind. Bring more wind please! These days my inbox is full or things that every day that need attention related to the 2019 Hobie 16 worlds. It’s exciting but challenging at the same time. The enthusiasm from the sailors is amazing. 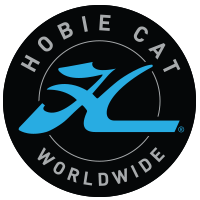 Since announcing the Hobie 16 worlds we saw an increase in event participation and Hobie Cat Co. tells me they are seeing a spike in Hobie 16 sales. This is exactly the point. 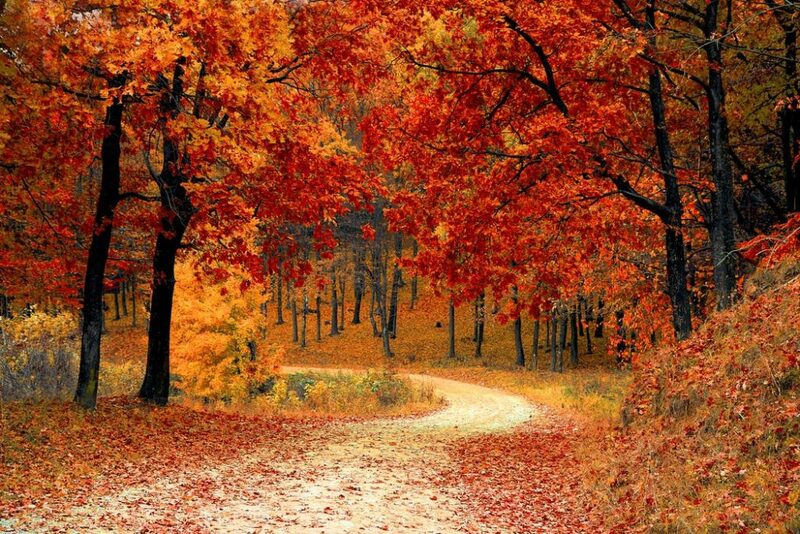 I included a photo on the fall leaves from the North Eastern US. In the fall the leaves here put on an impressive color display before falling to the ground. It’s nice but I live in the woods and dealing with those fallen leaves is a major event at my house. I suppose that’s the price one pays for living the woods.